To help you learn how to use VIGO6, we have created a set of tutorials. We recommend that you go through the tutorials in the order listed below. 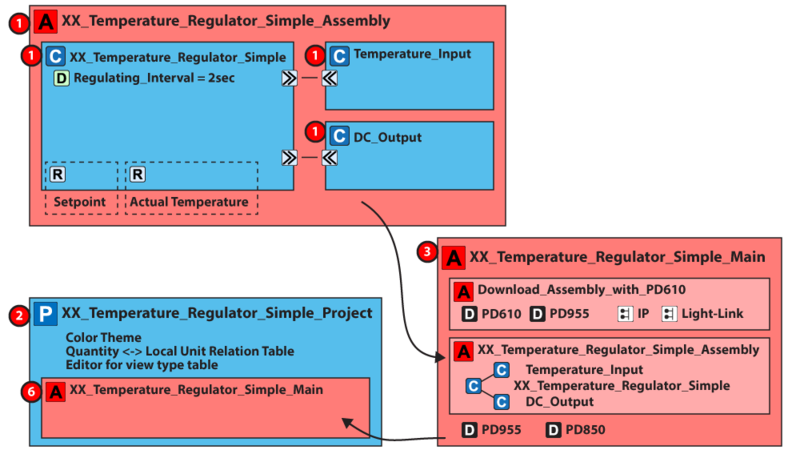 Learn about assemblies, projects and main assemblies and download your control component to a hardware module. 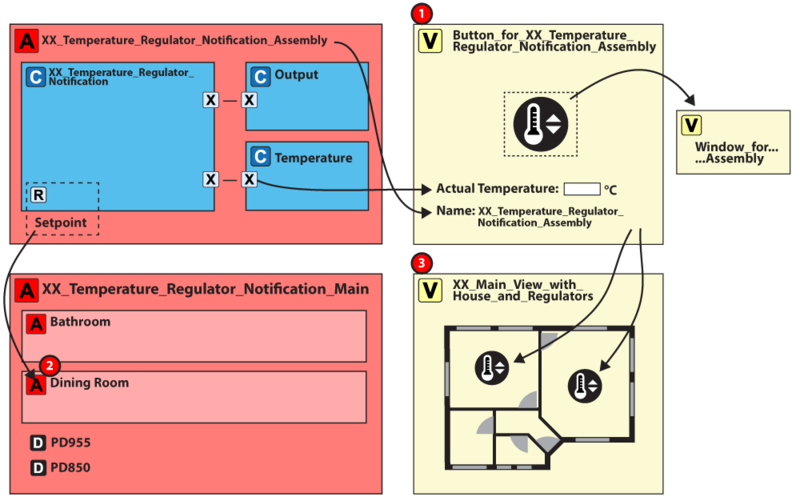 Expand your knowledge about visualisation by building views in views. 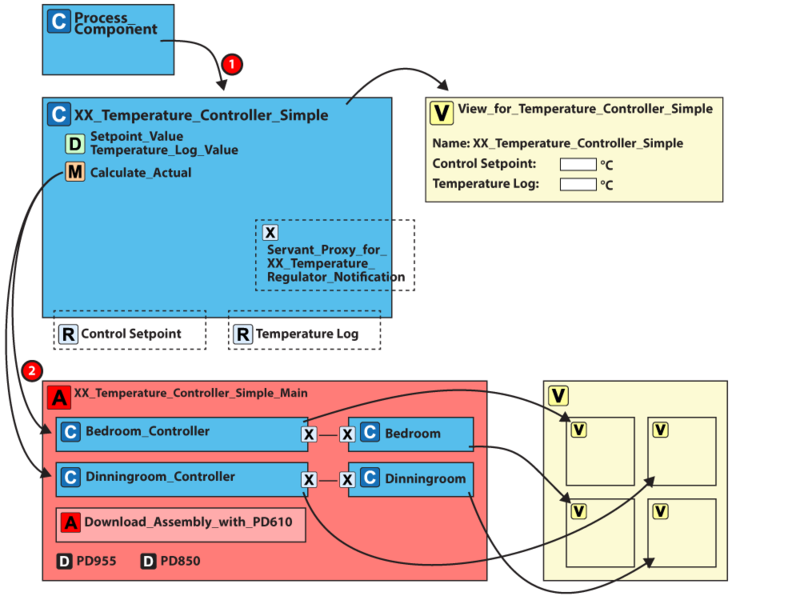 Learn how to display pre-built visualisations of the PD Modules. 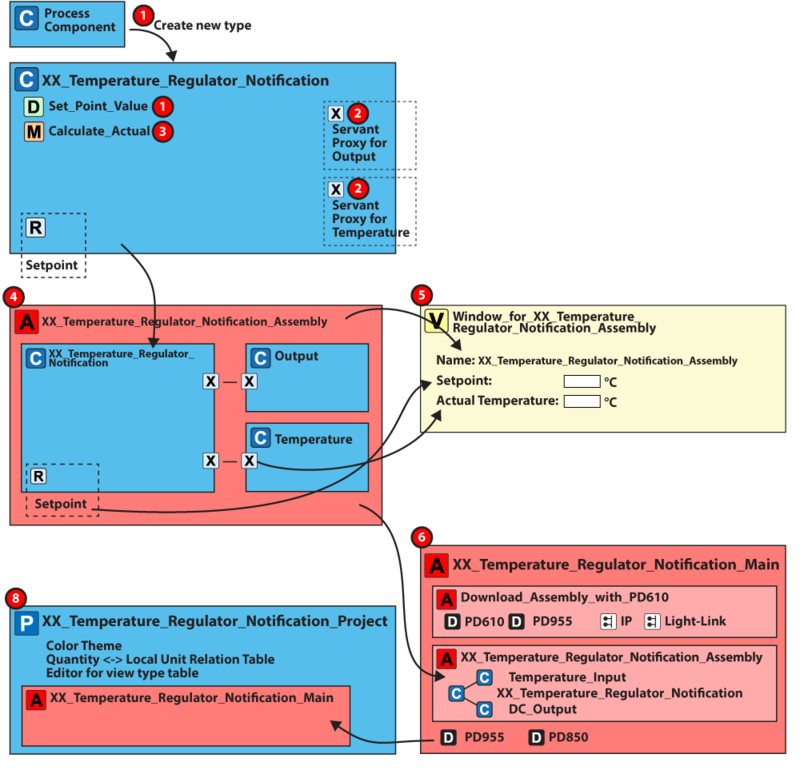 Learn how to work with the built in features of the process component. 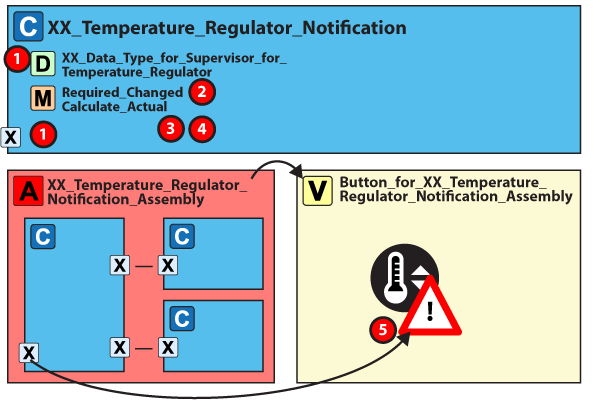 Learn how to adjust the built in supervisor-proxy of your component, so that it can be controlled by supervisors. 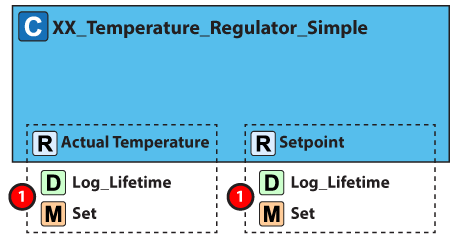 Create a supervisor that controls your temperature regulator.